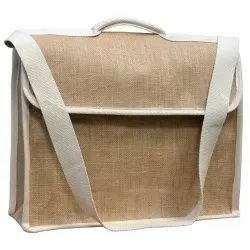 Our range of products include canvas jhola bags, jute shopping bag, canvas bag, conference folders, jute sling bags and jute leather file folder. We are offering Printed Canvas Bags that showcase appealing prints of various themes. 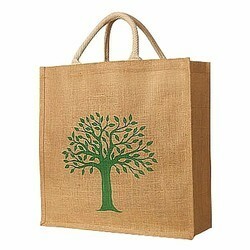 Prominent & Leading Manufacturer from New Delhi, we offer Shopping Bag, Shopping Bag and Jute Shopping Bag. 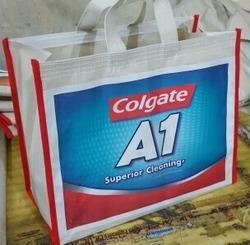 "Say No To Plastic" A perfect Eco Friendly Solutions For Plastic Bags. 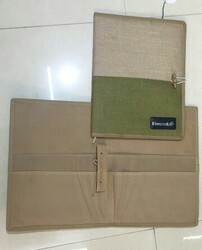 We are manufacturers and exporter of jute file folder based in New Delhi. We can make them in different styles and designs and different bright colors in this category. We are offering Jute Sling Bag. 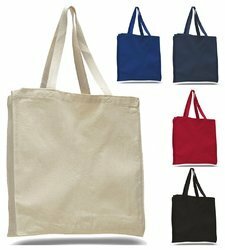 It can be used as a fashionable bag for carrying different kinds of items. In conformity with the developments taking place in this industry arena, these offered bags are immensely recommended. Additionally, these offered bags are examined thoroughly before finally getting delivered at the doorstep of our customers. 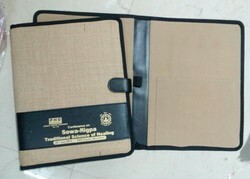 We are manufacturers and exporter of Leather jute file folder based in New Delhi. We can make them in different styles and designs and different bright colours in this catageory. We have created and offering Conference Laptop Bags to our customers. These Bags are well made by our experts by utilization of excellent raw material. They are available in different thickness, colors and sizes. Our professionals utilize finest quality raw material for making these products along with cutting edge machinery. Looking for Jute Items ?